After comparing these three violins based on various metrics like sound and build quality, design, accessories, and price-to-performance ratio, we have found that the Stentor 1500 is the best violin for beginners. It produces better sounding high and low notes and comes with an impressive set of accessories for better protection and convenience. 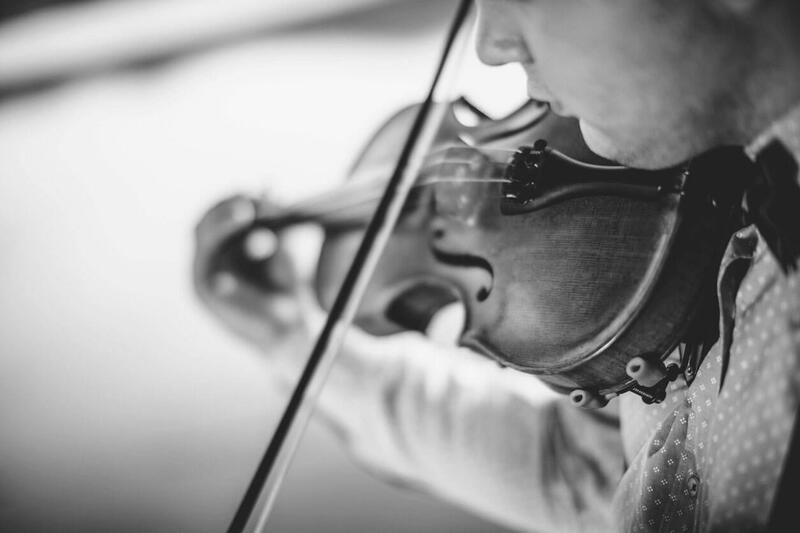 When exploring a new musical instrument, especially one as seemingly complex as the violin, it can be difficult to know what to look out for. How are you supposed to know your maple fingerboard from an ebony one or which type of horse hair makes the best bows? Not to worry, that is why we are here. We’ve tried and tested a range of violin models and narrowed them down to what we believe are the 3 best violins for beginners on the market right now. All the violins we looked at are either 4/4 or full size violins. When it comes to beginner violins, Cremona really put in the effort. They understand what a beginner violin needs and that people aren’t willing to pay extortionate prices for them. The sound itself is quite remarkable. While it does have some issues: needing to be tuned more often than most violins and the pegs requiring some use before they are able to hold pitch. When playing, this violin has a wonderfully deep, rich sound. It’s perhaps not the best sounding violin we tested but it certainly isn’t the worst either. Once the violin has been used for a few times, the pitch manages to hold a lot better and it requires tuning less often. The SV-130 may appear shiny but the material itself looks fairly standard. It is equipped with 4 fine-tuners, above average strings in the form of D’Addario Prelude strings, as well as an ebony fingerboard, fittings and pegs to give it the classic violin look. The bow you get is fairly standard but is also what one would expect when purchasing a beginner’s violin, especially within this price range. 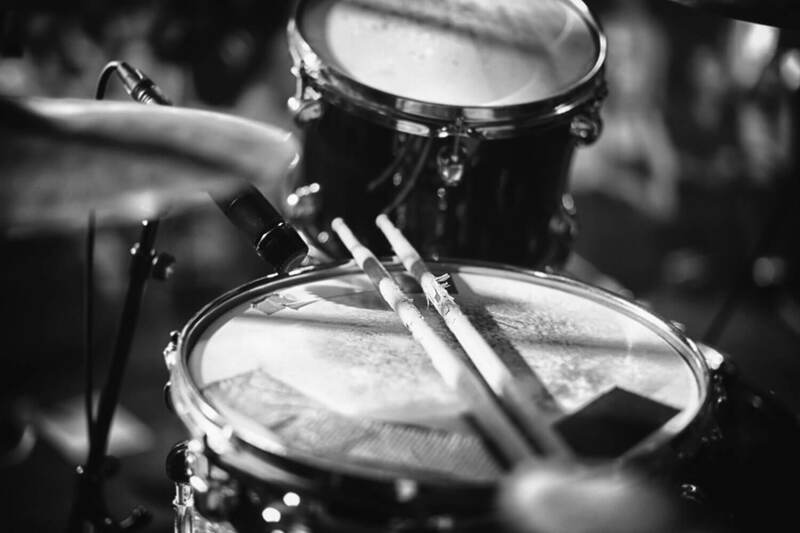 However, it is well balanced to make playing easier and more natural. 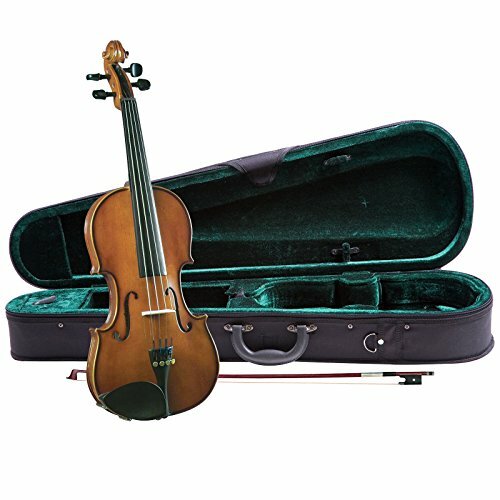 The case is hard enough to protect your violin and has a built-in handle and the option of a shoulder strap attachment which comes with it. Inside there is some added storage space for two bows, compartments for rosin and pockets on the outside for whatever else you may need. When buying a beginner violin it would be natural to assume that the quality wouldn’t be of the highest standard, but the Cremona SV-130 defies all expectations. The MV300 is the beginner violin for those on a budget. The design of the violin makes it look just like any others especially its satin antique coloring. Not to mention the extras that come with it. It’s truly the perfect start-up kit and won’t cost you a fortune. The top of the violin is hard-carved spruce while the solid back and sides are hand-carved from maple. The chinrest, pegs and fingerboard are also maple. It has a built-in alloy tailpiece with 4 fine-tuners to make tuning the strings that little bit easier. As this is a budget option, you may be expecting a sound quality to match that. While there are certainly flaws, the sound quality itself isn’t half bad. You’ll find that it goes out of tune slightly more often than other models but this is a small price to pay for a cheaper violin. 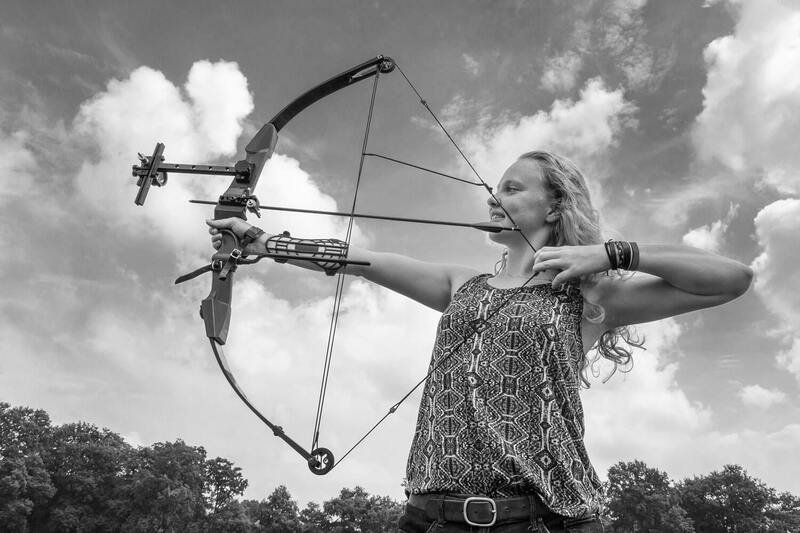 When the bow is well rosined, you’ll struggle to notice a difference between this model and any other. 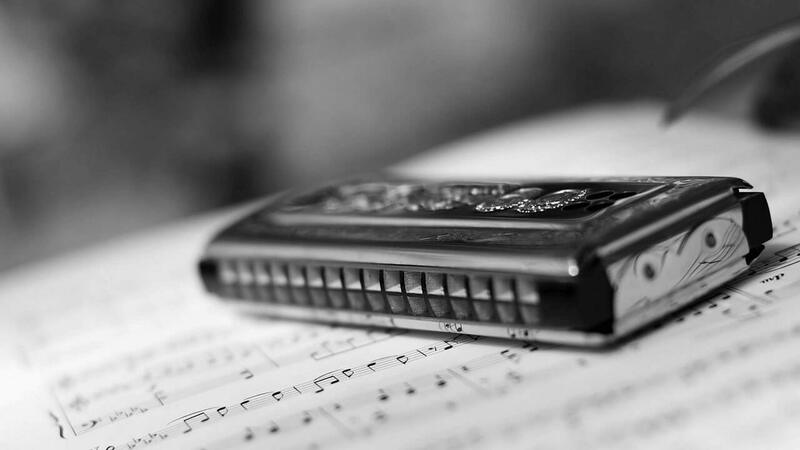 It can create deep notes that hold their pitch. The strings and pegs just take a bit of warming up. Taking a look at the accessories, you’ll find the bow is made of Brazilwood and unbleached, white horsehair. The rosin that comes with it is also perfect for horsehair of this type so it saves you having to search for the most compatible type. Finally, you get some extra strings as well as an extra violin bridge. You also get a case and shoulder rest. This may be a budget violin but it surpasses all initial predictions. 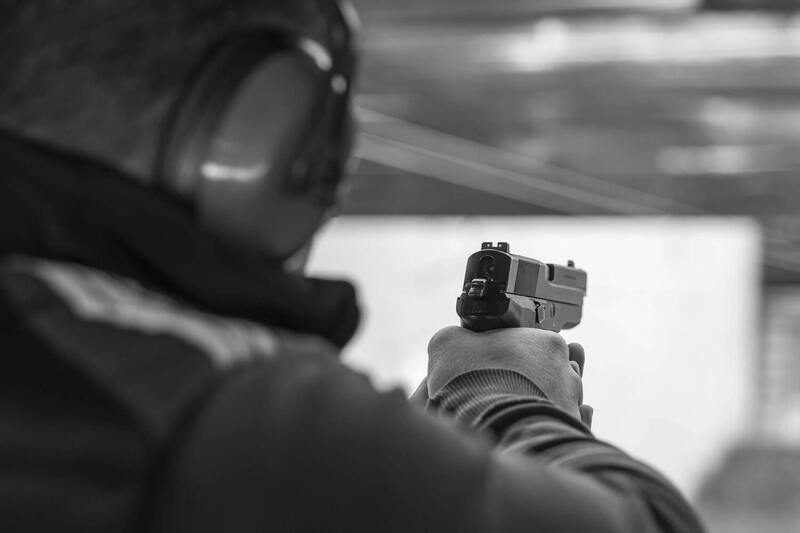 It’s great for children as well as adult beginners and the extra strings and bridge, as well as the overall cheap price means that any accidents won’t be quite as devastating. When trying and testing a range of violins, you occasionally stumble upon the full package. 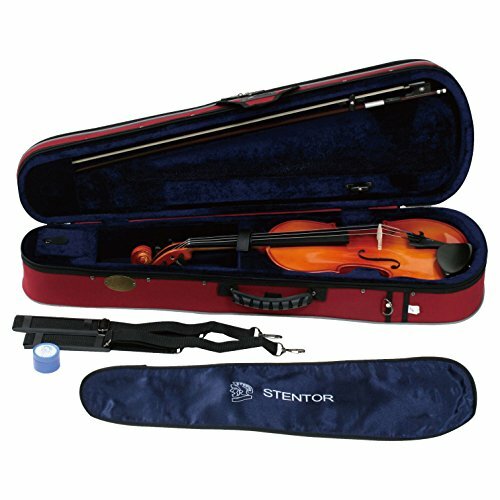 While being slightly more expensive, it’s hard to deny that the Stentor 1500 is an excellent violin for a beginner. This high quality specimen not only sounds great but looks it too. Sporting a more modern look, the light brown color of this violin makes it look the part. The violin itself is hand-crafted meaning that extra detail has gone into making it the perfect specimen. This was by far the best sounding violin we tested. After initially tuning the violin and setting it up, the pitch was held much longer than other models. Each string gave off the perfect sound and the quality of the violin created a nice, deep tone when playing the lower notes. Similarly, playing the higher notes didn’t cause a screeching noise like it did with other. 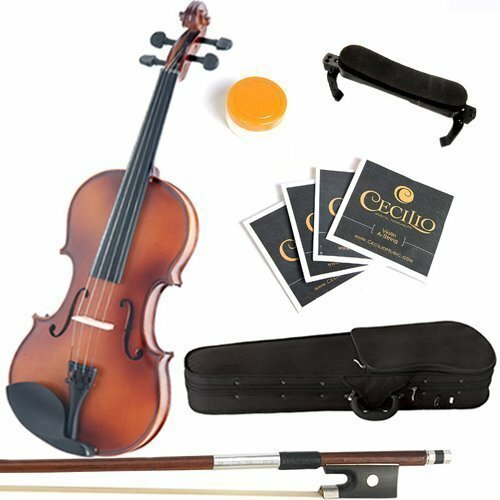 It also comes with a wide range of extras which are in themselves top quality: it comes with a pretty standard case, a blanket for your violin for an extra level of protection during transportation, a bow and some rosin. The case itself has extra features such as two pockets on the front, clips to hold two bows in place (just in case you are accident prone) and a small compartment perfect for a cake of rosin or two. As long as you don’t mind paying a little extra to get a little extra, then this is the best buy for you. It doesn’t cost an arm and a leg but it does come with higher quality and more extras so that you are all set to start as soon as it arrives. While these three violins all have incredible selling points that may suit some beginners better than others, we decided on the Stentor 1500 as the best buy. 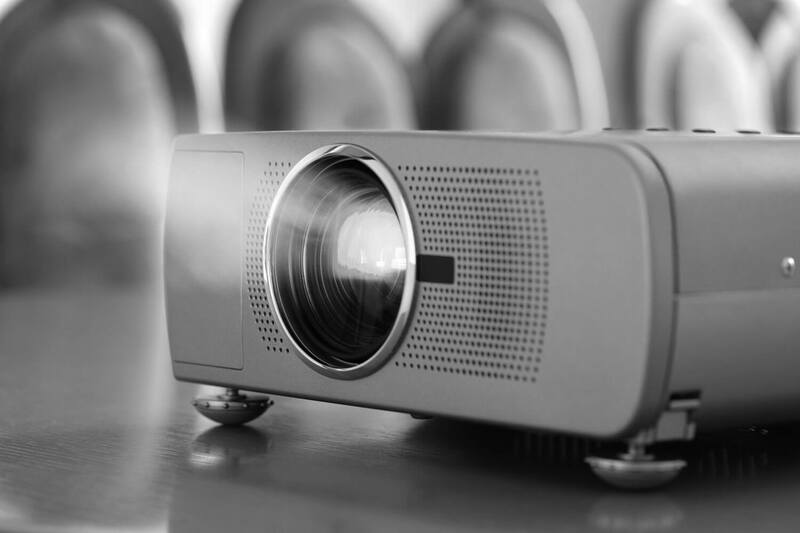 It’s hard to argue against its many features, extras and overall high quality of sound and design. It may cost a little extra but we think that it’s an investment worth making. After all, it’s not worth sacrificing the sound just because you can buy a cheaper model. That being said, the other two models are still very good buys: The Cremona SV-130 looks and sounds wonderful but is just a little bit too expensive for what you are getting. This model would be best for those who are brand-loyal, after all, Cremona is the birthplace of Amati and Stradivari. The Mendini MV300, on the other hand, has the opposite problem in that it is an incredible value for the money and comes with a ton of extras but simply doesn’t compare in terms of sound quality. It would be the best option for those on a tight budget. Both are still great options for beginners though.